Are you a journalist, hacker, both or neither? Which kind of topics do you want to discuss in the meetings? 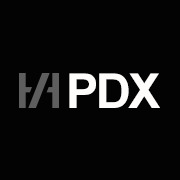 The Portland chapter of Hacks/Hackers, a group dedicated to building a network of journalists (“hacks”) and technologists (“hackers”) who rethink the future of news and information.